There’s a lot of allure when it comes to investing in real estate. After all, it’s a great way to build wealth and earn passive income. Plus, you can build equity on a property while someone else pays the mortgage. And if you invest in other in ways, such as stocks and bonds, owning real estate is a great way to diversify your holdings. Individual investors own 47% of all rentals, so there must be something good about investing in real estate. But the truth is, it’s not always going to be easy. Sure, the popular TV shows make it seem like buying, flipping and/or leasing real estate is simple and lucrative. And while it can be, it’s a good idea as a beginner investor to look at the pros and cons of investing before making a decision. 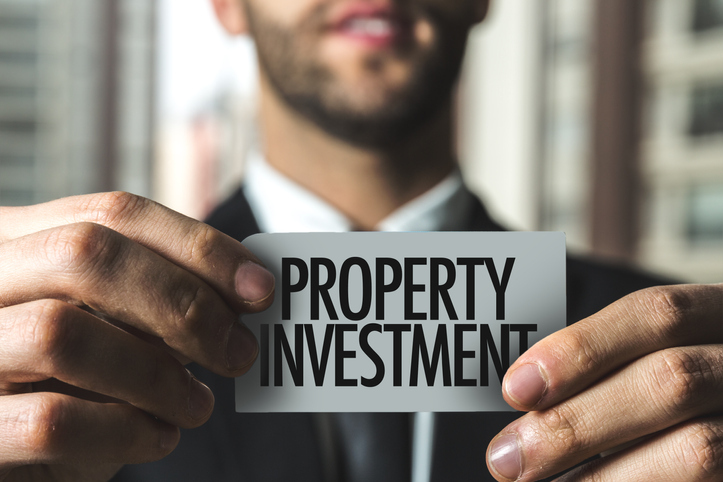 Today we’re going to take a look at the pros and cons of investing in rental property, so you can make an informed decision about whether to take the leap as an investor or not. 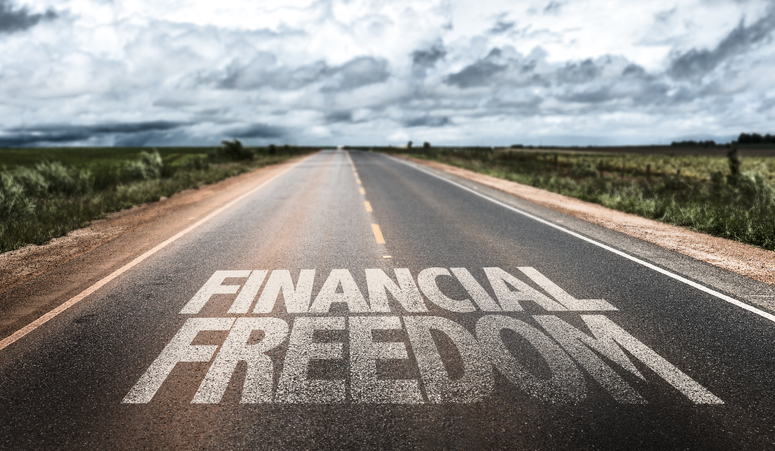 While investing in MN real estate can pave the way to financial freedom, there are some hurdles you’ll have to overcome. This is especially true for new investors. It takes a lot of effort to invest in rental property. For example, budgeting, making offers, getting appraisals, scheduling inspections, and financing all take time. And that’s just to buy the property. 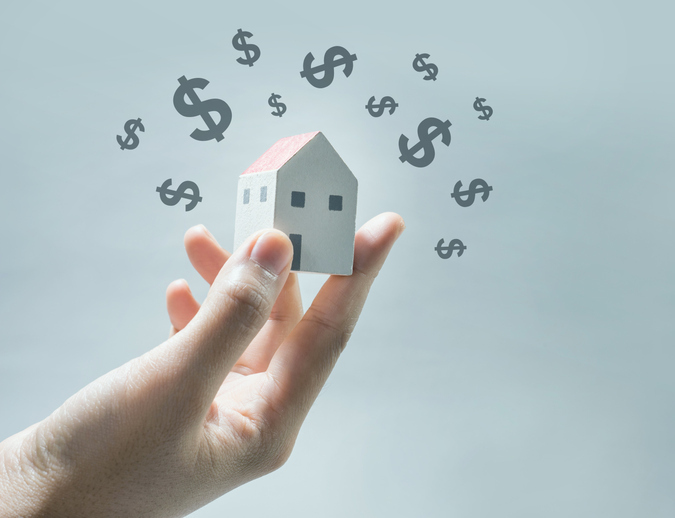 If you’re just starting out, you may be thinking that investing in a piece of real estate is a quick way to generate a steady income. And you may not realize the time commitment it takes to manage a rental. But the reality is, real estate investing is not a get rich quick scheme that just anyone can get into. There are many risks and a lot of money at stake. And the time it takes to manage a rental can be overwhelming. Once you decide to invest in rental property, it’s tough to get out if you change your mind. Real estate is not usually a liquid asset. In other words, you can’t convert real estate into cash and hope for it to retain its original value. For a property to be considered a liquid asset, it must be a seller’s market. There will also have to be many interested buyers, and the transfer of the asset has to happen fast. And even if you decide to sell your MN property as-is for an all-cash offer (which can happen fast), you’re might still lose money. Many real estate investors find perfect properties and generate money immediately. But usually for beginner investors, that’s not the case. There are circumstances that make finding a good deal difficult, especially in a competitive market. Even if you do all these things, there’s a chance that finding the right property for you, at a price that works for your budget is going to be challenging. Luckily, we offer an exceptional online program that makes finding a good deal easier and faster. With the My First Deal Done in 60 Days Training Program, you will learn everything you need to know about investing in your first rental property. Discover the ways to invest in rental property, find and nurture good leads, inspect properties before you buy, and replace your “I can’t” attitude with an “I can” attitude. Don’t give up on your dreams to be a real estate investor just yet. Despite the few drawbacks, there are many positives to investing in real estate. Sure, investing in real estate can be expensive, especially if it’s your first property. But where else can you get away with a 10%-30% down payment on such a large purchase? When you finance real estate, you’re leveraging other people’s money to make your financial dreams come true. And with careful planning, all it’s going to take to get you started is a relatively small down payment. If you’re patient and find a MN property in a good location with high rent rates, you have the potential to generate a lot of steady income. But more than that, you can use it to leverage your next investment and grow your portfolio. Investing in real estate is more stable than investing in the sometimes volatile stock market. Though some people make a lot of money in stocks and bonds, others lose a lot. With real estate, things are a little more predictable and lot easier to weather when times are bad. And with average returns on single-family homes coming in at 9% over the course of nearly 30 years, it’s safe to say real estate is lucrative. Though no seasoned investor will tell you to bank everything on appreciation, the truth is, good pieces of real estate will increase in value over time. In addition to the cash flow you create from collecting rent each month from tenants, real estate gives you a chance to generate another form of revenue in the form of appreciation. It can take a while for your real estate to appreciate. And you most likely won’t be ready to sell for a long time, if ever. But if you do things right, you could sell your property in the future for a nice profit. If you decide to hire a property management company to handle the day-to-day tasks associated with your rental, you can collect passive income each month. And while there will still be financial obligations such as marketing vacancies, making upgrades to increase value, and paying your property manager, most of the hard work will be done for you. Setting yourself up for future financial success can be done with real estate or the stock market. But when you invest in rental property, you have more control. Just because you have more control over a real estate investment than stocks and bonds doesn’t mean it’s easy. You just have more opportunities for change when needed. What do your finances look like? To invest in rental property, you’ll want a high credit score and a low debt to income ratio. Ideally, aim for a credit score of 620 or higher and debt payments equaling less than 43% of your gross income. Do you have enough in savings? Understand that lenders usually require 20% or more down on investment properties. You’ll also need some leftover money to handle things like closing costs, maintenance, repairs, cleaning, the mortgage, and other fees until you place a tenant. Will you self-manage? 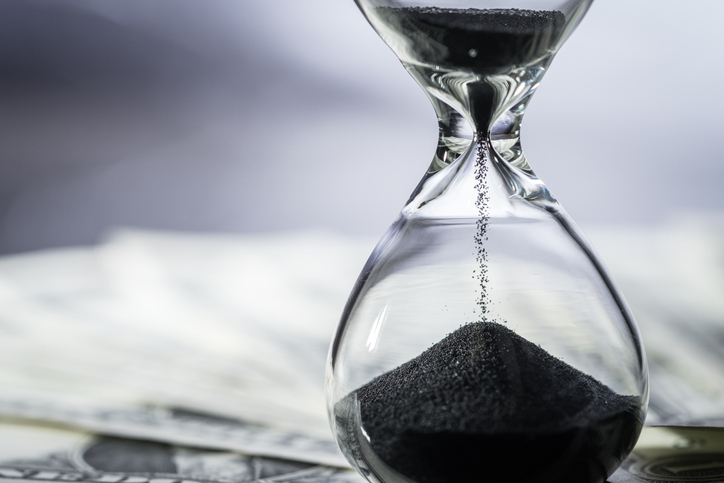 Think about how much time you have on your hands and whether you can manage the investment yourself. If not, calculate the costs of hiring a property manager. In addition, consider your personality. You might want to self-manage but not have the patience to deal with tenants. In the end, the pros of investing in MN real estate far outweigh the costs. However, knowing what you’re getting into, so you aren’t surprised is always best. If you’re ready to invest in rental property and aren’t sure how to get started, remember to look into the My First Deal Done in 60 Days online training program. We’ll take the time to teach you the basics of real estate investing and help you overcome any obstacles standing in your way. And if you have any questions about investing in your first piece of MN real estate, contact us today and we’ll be in touch with you as soon as possible.